A lubricant for the high-speed gearboxes of brushcutters. Ideal for protecting your tools' gears from corrosion as well as reducing wear, this is specially designed for clearing saw and trimmer gears. Its flow properties are matched to the needs of gears so that it is spread over all the lubricating points over a wide temperature range. With good adhesive properties and penetrative powers, it is also resistant to high temperature, shearing force and is stable to oxidation. It is also suitable for enclosed gearboxes with spur gears and bevel gear drives, worm gear pairs and similar industrial gears. 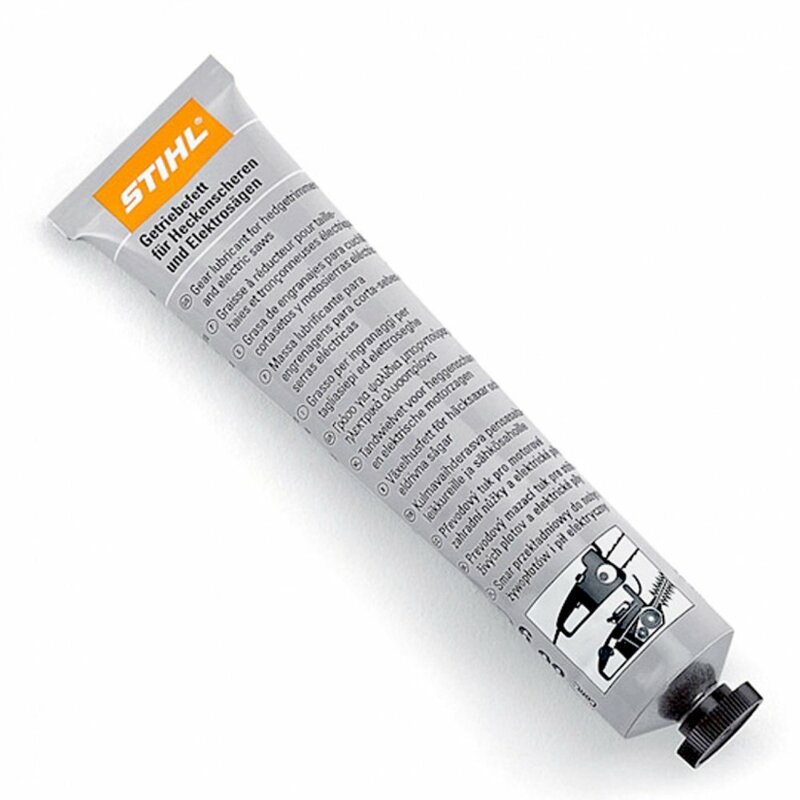 It is available in a choice of 80 g and 225 g tubes. 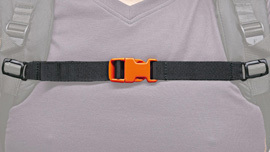 A chest belt for STIHL's ADVANCE universal harness range and backpack blowers. It ensures the shoulder straps of the harness are securely position, for more comfortable operation. 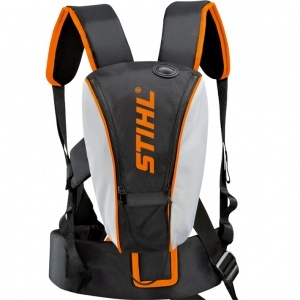 A practical solution to transporting your tools, this tool bag from STIHL is designed to be attached to their Universal or Forestry harness range. With two compartments for segmentation of tools.